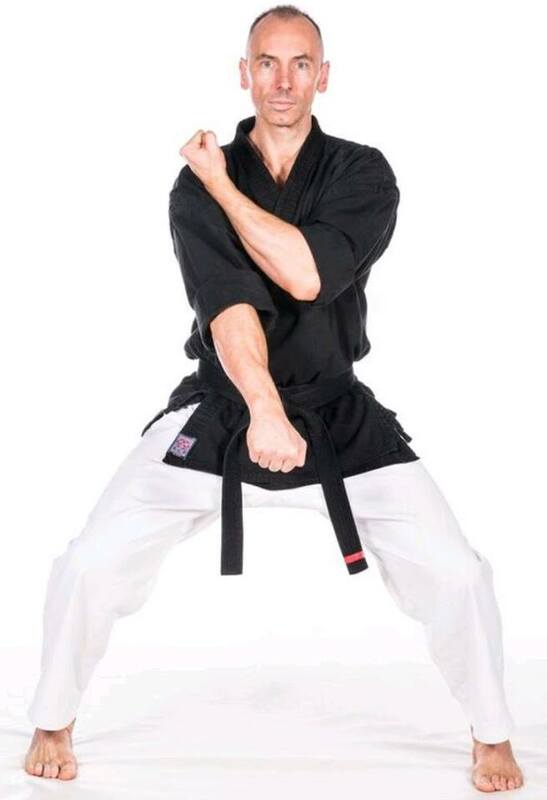 Sensei 'Blade' has studied the martial arts since 1979. From Chinese Kung Fu, he trained predominantly through Aikido, Karate, Krav Maga & Kickboxing. Holding a 1st Degree Black Belt in Shukokai Karate, Tang Soo Do & Kickboxing. His knowledge is vast and open, having competed for the UK and is still active in competition today. Handing down his knowledge to new and future students.